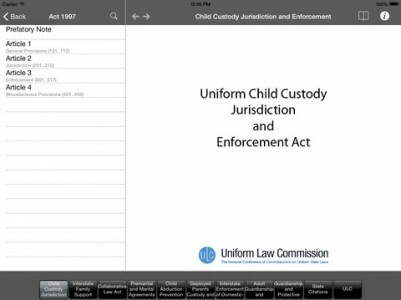 This easy-to-use, searchable app is an outstanding reference tool for family law attorneys in court or in the office. 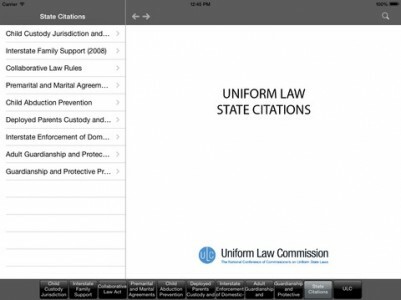 Please note that while the text of these uniform acts has been proofread and checked for accuracy, this app is not an official edition of the law suitable for citation in legal documents. For citation purposes, please refer to an official version of the law.